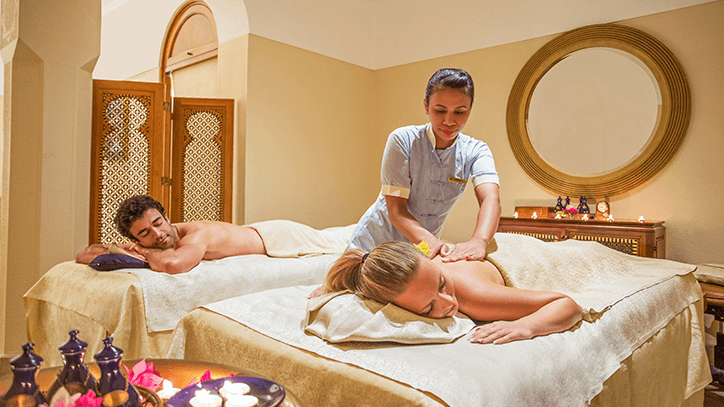 Relax your mind, body and senses with our signature holistic massage. Your therapist provides you with a combination of rhythmic soothing strokes applying medium pressure, excellent for releasing muscular knots, increasing circulation and removing daily stress and tension from the body. Customised to fit your specific needs. This luxurious spa therapy which evolved on the island of Bali is a deep pressure massage using a variety of techniques including skin rolling, deep tissue manipulation, gentle stretching and reflexology. This therapy is an ancient and sacred system of healing with roots in Yoga, Ayurveda and Buddhist spiritual practices. 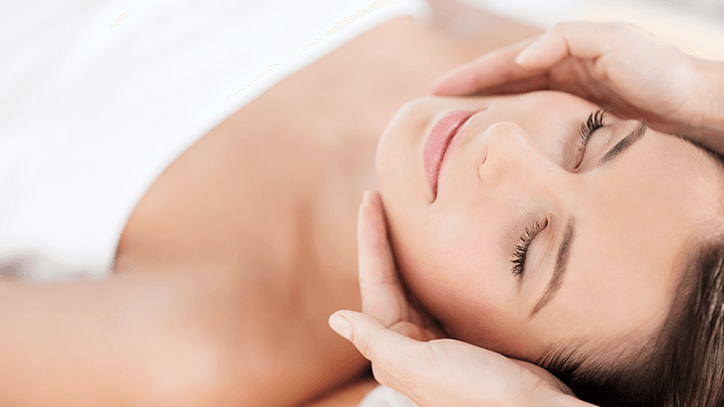 It is a combination of rhythmic massage, acupressure and gentle twisting to stimulate and balance the flow of healing energy providing you with a powerful release of stress and tension. You are provided with loose comfortable clothing for this oil free therapy. This powerful full body massage is designed to relieve aching muscles and joints after periods of physical stress and strain. Using a layer of aromatherapy oils that will soothe away any muscular discomfort, your therapist will apply advanced deep tissue techniques to ensure effective absorption. A gentle and soothing therapy after a long day in the sun. Aloe gel, known for its regenerative properties, is used to aid in the healing process and to provide immediate relief for sun burnt skin. Magnificent massage suites filled with soothing music and blissful aromas are the perfect setting to share a spa experience with a friend or loved one. Beginning with a massage of your choice, this wonderful experience promotes bonding and togetherness in a unique setting. Your therapy concludes with an aromatic bathing ritual as you sip on our signature tea blend. Spa experiences specially crafted to take care of the distinct needs of gentlemen’s skin.